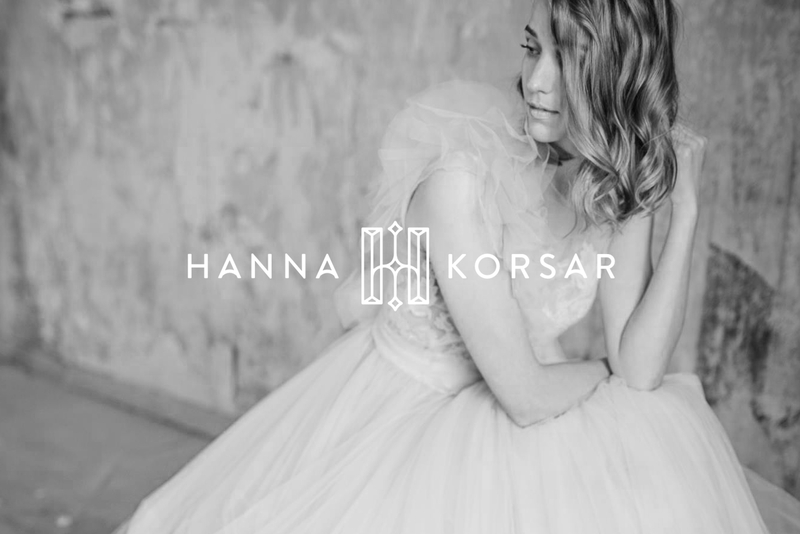 Hanna Korsar’s designs, who has self-titled fashion studio in Tallinn’s old town, are fascinatingly feminine, but she’s not afraid to create a slightly stronger line of clothing. She contacted me with a request to upgrade her brand and we quickly found a common language. Key words: self-confidence, balance, timeless beauty and elegance. 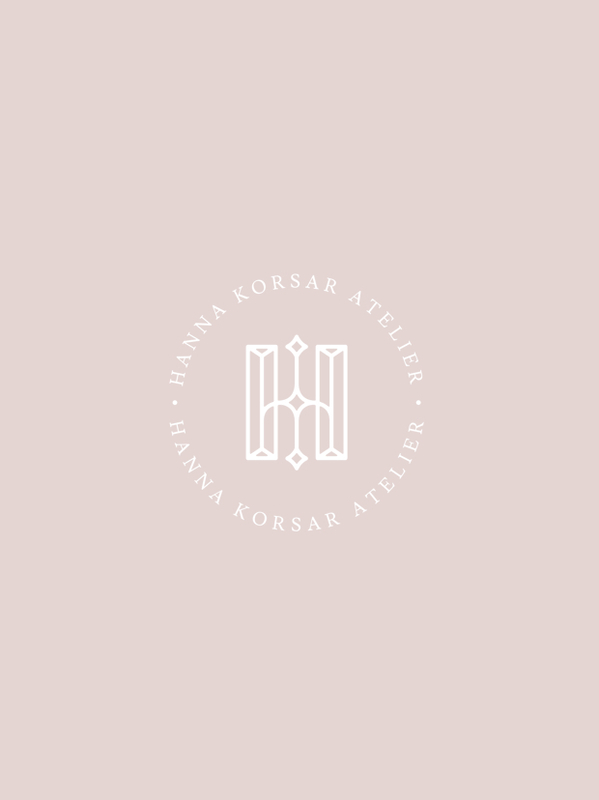 Hanna also wished to get her own mark, and we got the inspiration from art deco shapes and so I made her one. 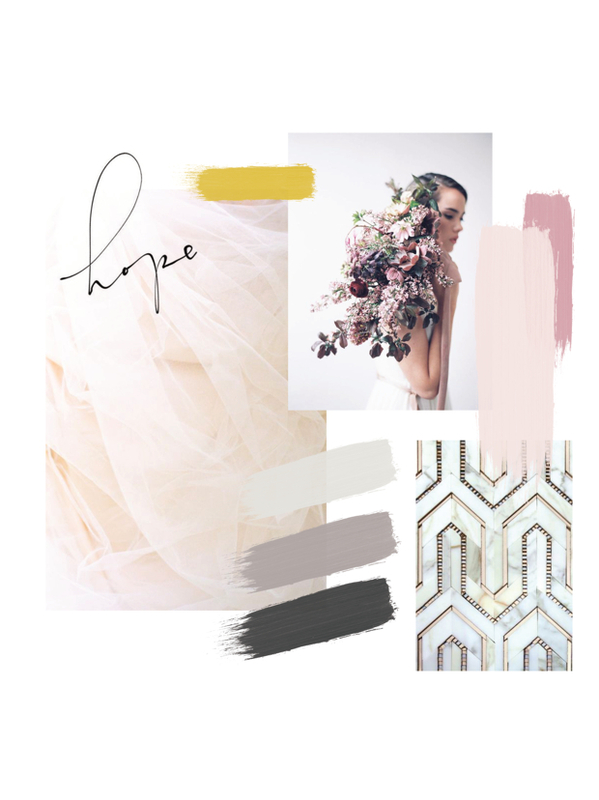 The color palette consists of soft and warm gray tones, followed by feminine pink and accentuated by a mustard yellow.